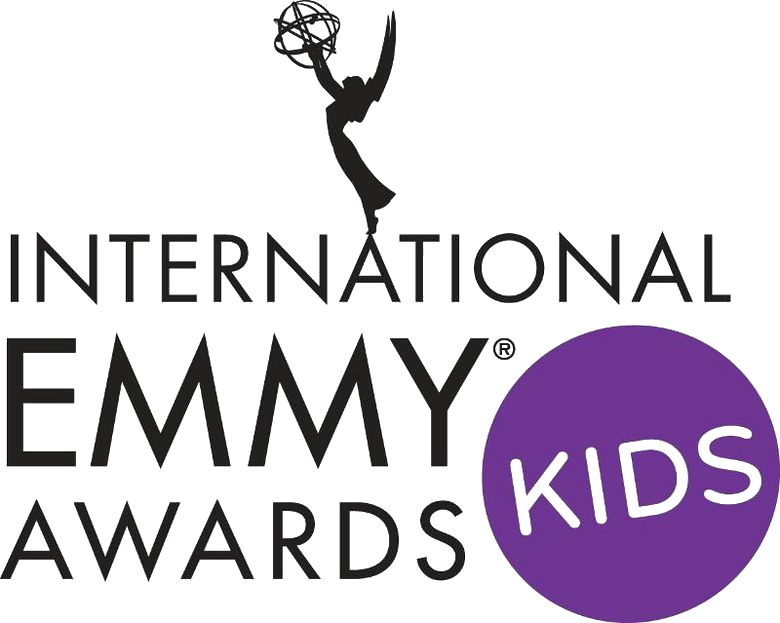 Every year, the world’s leading producers of children’s television compete to be recognized at the International Emmy® Kids Awards, the world’s preeminent platform for global excellence in television. 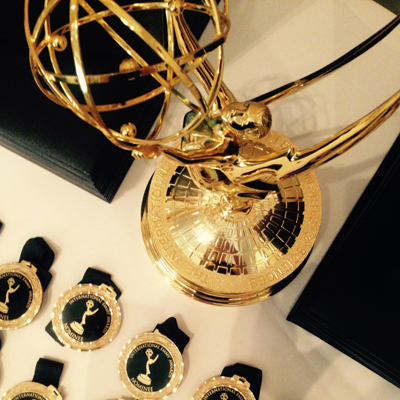 Emmys for kids content are presented across seven categories annually at Miptv, at a ceremony attended by over 300 international executives from all segments of the industry. The 7th International Emmy® Kids Awards ceremony was held on Tuesday, April 9, 2019 at the Intercontinental Carlton Cannes. The 6th International Emmy Kids Awards took place April 10, 2018 at Miptv, in partnership with Reed Midem. Over 250 international industry executives attended the event, held at the Carlton Hotel, in Cannes France. Winning programs from Canada, France, Germany, Norway and the United Kingdom were: La Cabane à Histoires (The Treehouse Stories) (Kids: Preschool); Revolting Rhymes (Kids: Animation); Berlin und wir (Berlin and Us) (Kids: Factual); Snapshots (Kids: Non-Scripted Entertainment); Club der Roten Baender (Red Bracelets) (Kids: Series); Jenter (Young Girls) (Kids: Digital) and Hank Zipzer's Christmas Catastrophe (Kids: TV Movie/Mini-Series).